Slate roofing is one of the best roof replacement choices available today. It may have a higher upfront cost compared to other roofing options, but its benefits more than outweigh the cost. 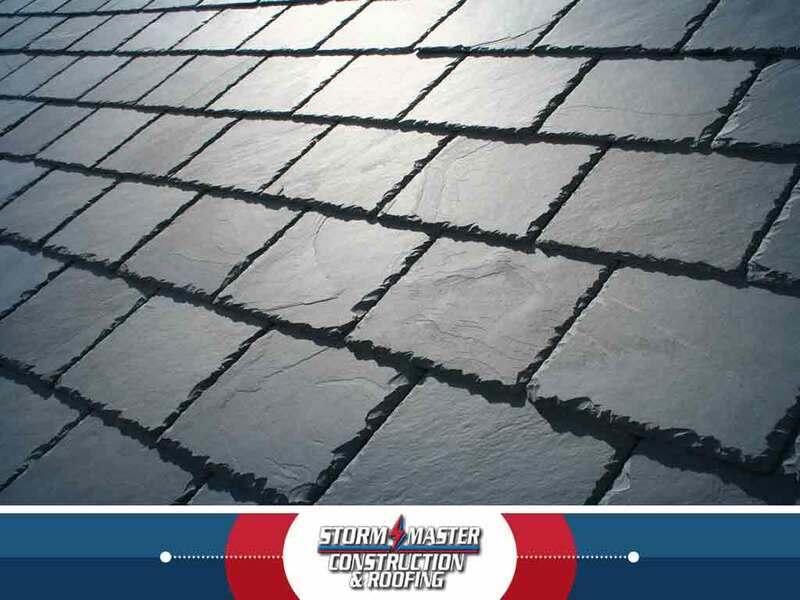 Storm Master Construction and Roofing shares an overview of these benefits. The fact that so many roofing manufacturers nowadays offer products that imitate the look of slate is a testament to how desirable slate roofing is. Its natural color and texture can enhance the look of most architectural styles. In fact, no other roofing material has been able to perfectly replicate the look of slate roofing. With proper care and maintenance, a slate roof can easily last 100 years. That’s twice the expected lifespan of quality metal roofing and over three times that of most asphalt shingle roofs, giving you better value for your money. If you consider the lifetime costs of a slate roof, including roof repair, maintenance and replacement costs, it will actually cost less overall. Slate is naturally durable and has better impact resistance than most other roofing systems. It can withstand varying weather conditions and provides excellent insulation against heat from the sun. It doesn’t rot and isn’t affected by mold and algae growth. Slate roofing requires maintenance less frequently than other roofing systems, which can help you save on energy costs. Roofing waste from roofs constitutes as much as 5% of all construction waste. It may not sound like much, but it occupies a significant portion of landfill space. The less frequent roof replacements happen, the slower these landfills get filled up. Thanks to its long life span, slate roofs do not take up landfill space as often as other roofing types after replacement. The discarded slates can also be reused for many other purposes. Naturally-quarried slate also takes up fewer resources to manufacture; slate manufacturers generally have a smaller carbon footprint than other roofing manufacturers.
. You can also fill out our contact form to schedule a free, no-obligation quote. We serve Fort Worth, TX and surrounding areas.